Ya, I know, I am going to get a lot of flack from this post. So, I am sure that you have heard the Nick Cannon and Mariah Carey separated earlier this year. Before, I get into the particulars I would like to say, I am so sad about this split. I did always think they were cute! Although, she is a lot of woman for him. Man, this is sad. With him speaking so highly of her, maybe one day they will reconcile. What do you think? Vote below…. 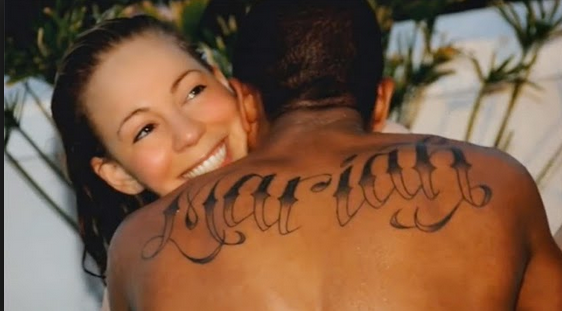 Anyway, originally Nick decided to get Mariah tattoo across his upper back. Now, he has replaced it with a much larger tattoo that appears to be an emblem of Jesus. I do like the symbolism in that he is creating the image that Christ is first in his life, but we have to remember no man or woman can ever or should ever fill that space in the first place. I know that there are those people who love tattoos, and they mean a lot to them, but your skin is so beautiful why put permanent ink on it. Furthermore, if you completely disagree with me on tattoos in general, I get it, but at least stray away from names of your boyfriend, girlfriend, or spouse. 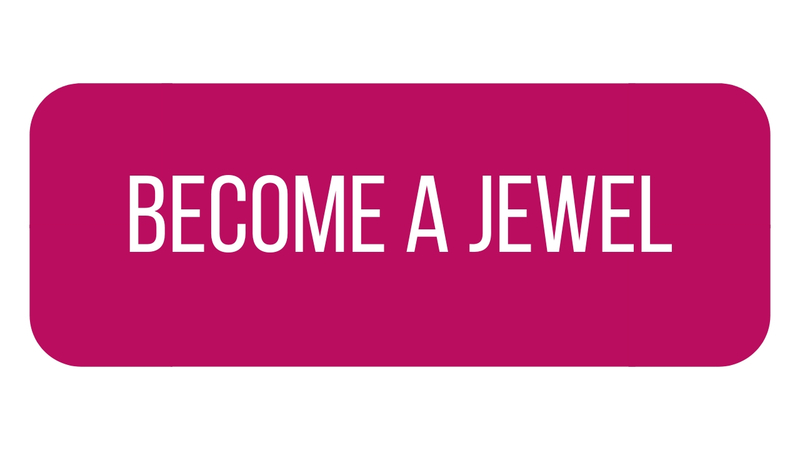 There are plenty of other ways to show your love. Then you won’t have to “cover it up”. Here is how I see it, God made your body beautiful just the way it is, and permanent ink was never meant to mix with you bloodstream. Just think about it.